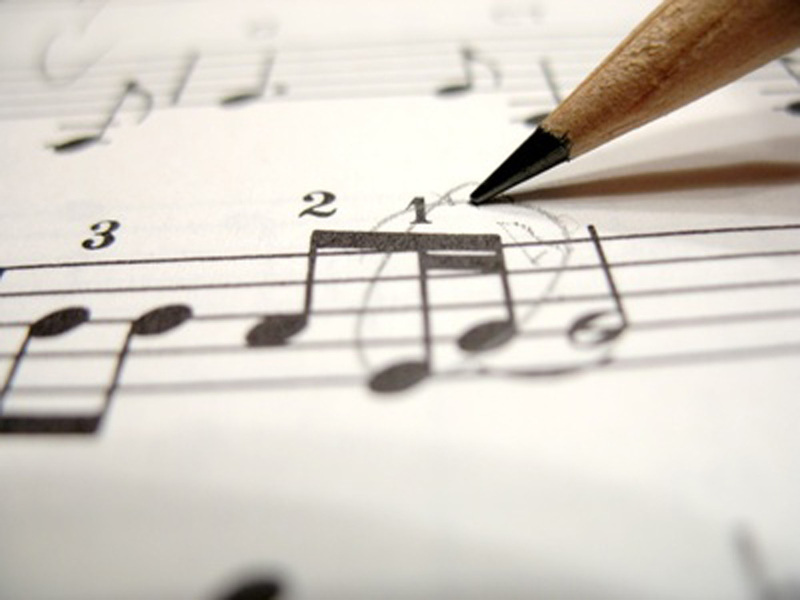 Music Makers Calgary is the perfect place for young kids, teenagers, adults and seniors to take RCM Preparation lessons. High qualified teachers ready to give you the best learning experience possible, respecting your own pace and ability. Get in touch to learn more and schedule your first RCM Preparation lesson. 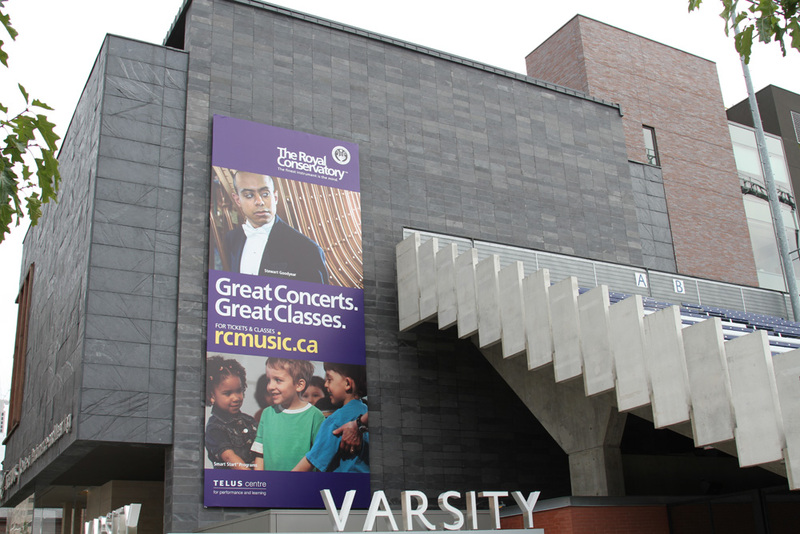 Founded in 1880, The Royal Conservatory of Music is one of the largest and most respected music education institutions in the world, providing the definitive standard of excellence in curriculum design, assessment, performance training, teacher certification and arts-based social programs. 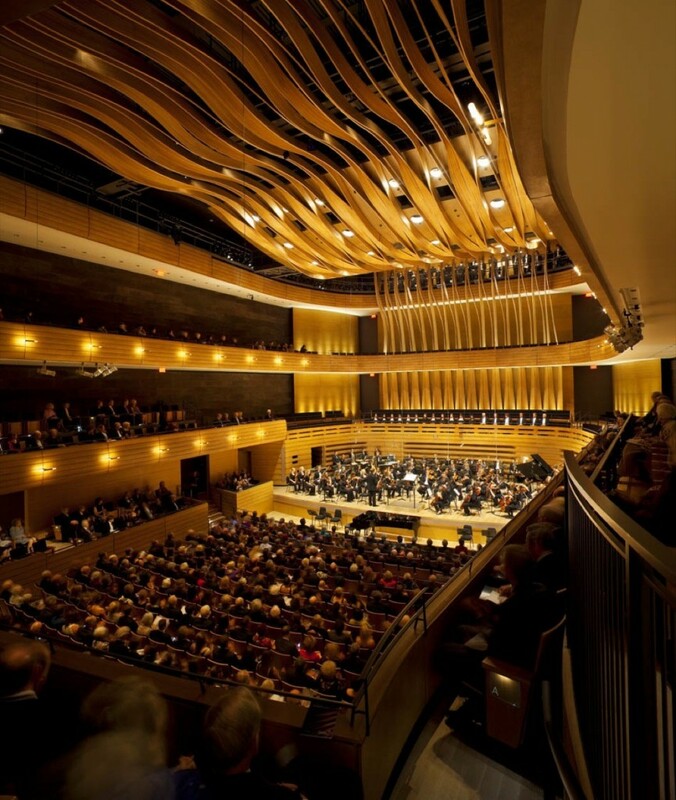 The mission of The Royal Conservatory – to develop human potential through leadership in music and the arts – is based on the conviction that the arts are humanity’s greatest means to achieve personal growth and social cohesion. Enjoy all the benefits of our RCM Preparation. Take RCM Preparation Lessons with us. The curriculum of RCM is made available and accessible to students across North America through The Royal Conservatory Certificate Program. Schedule your RCM Preparation Lesson now.